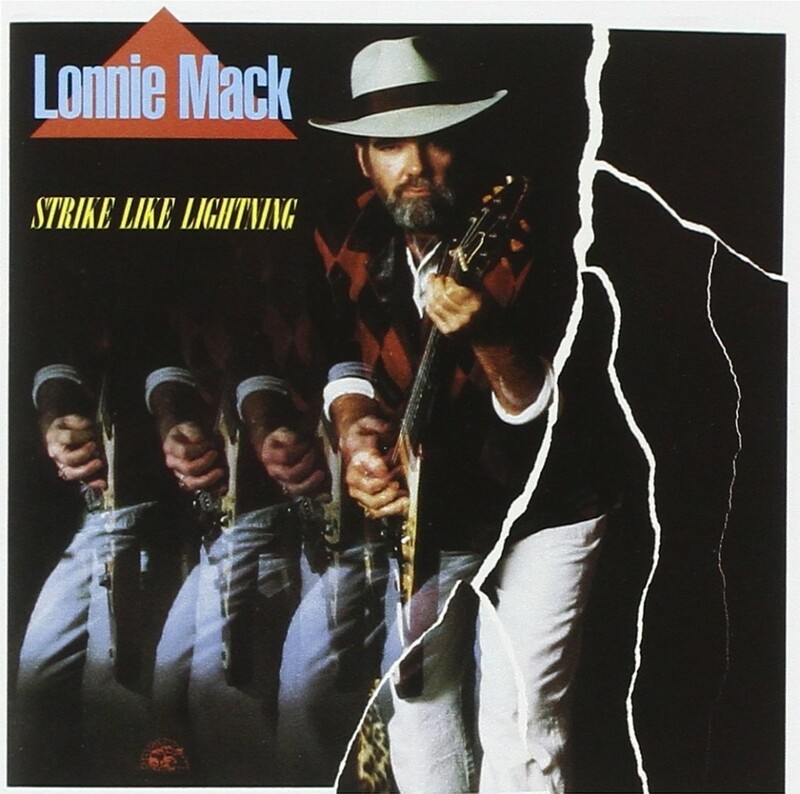 Guitar icon and longtime Nashville-area resident Lonnie Mack passed away on Thursday, April 21, in Smithville, Tennessee. He was 74 years old. He was initially a rockabilly instrumentalist with such 1963 hits as “Memphis” and “Wham!” Later in his career, he was also widely respected as a blue-eyed soul singer. Born Lonnie McIntosh in 1941, he came of age in rural Indiana. He listened to both the Grand Ole Opry and R&B radio as a boy and began playing guitar at age 7. His family formed a bluegrass band. Mack dropped out of school at age 13, obtained a fake I.D. and started playing in the roadhouses of Cincinnati, Ohio. His first records were country performances on small local labels. Mack’s early hits were on the Cincinnati label Fraternity Records. He also recorded as a session musician. Mack’s distinctive guitar sound achieved its twang from him hitting the whammy bar of his Gibson Flying V. He influenced virtually every rock guitarist who followed him — Eric Clapton, Duane Allman, Jeff Beck, Ted Nugent, Stevie Ray Vaughan, Keith Richards, Jimmy Page and Mike Bloomfield among many others. His emotional singing combined elements of both country and soul music. In 1968, he signed with Elektra Records in Los Angeles. His albums for the label mixed blues, country and rock elements. He also continued to work as a studio sideman, notably on The Doors LP Morrison Hotel. Mack was hired by Elektra in A&R. But he became frustrated with corporate life and resigned. He moved to rural Kentucky. In the 1970s, he leaned more toward country sounds. His 1971 LP The Hills of Indiana was a particular highlight. He relocated to Texas and reemerged in the 1980s as a blues-rock artist. He began collaborating with Stevie Ray Vaughan, who produced the Lonnie Mack comeback LP Strike Like Lightning on Alligator Records. 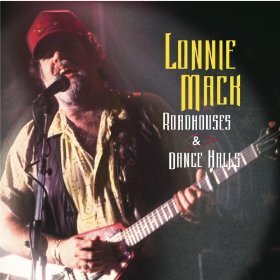 In 1988 Lonnie Mack landed at Epic Records, for whom he recorded the rockabilly album Roadhouses and Dance Halls. He guested on Saturday Night Live in 1989. He retired to Middle Tennessee in the 1990s, but occasionally toured Europe and performed at benefit concerts and special events in the U.S.
Lonnie Mack died of natural causes at Centennial Medical Center in Smithville. Funeral arrangements have not been announced.